EA kicked off the annual E3 hype train this year with a slew of announcements, confirmations, and teases. Here are the high points from today’s conference! 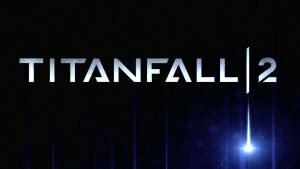 The second entry in Respawn’s hit Titanfall franchise was confirmed today, following a previous leak earlier in the morning. Titanfall 2 will feature a narrative campaign, six new Titan classes, and a new grappling hook feature that can be used to traverse the environments and attack enemies. It’s slated to release on October 28. Madden‘s yearly release cycle continues in 2016, with Madden 2017 getting a brief tease and not much else. Also announced for the franchise were a series of competitive events called the Madden 17 Championship Series. 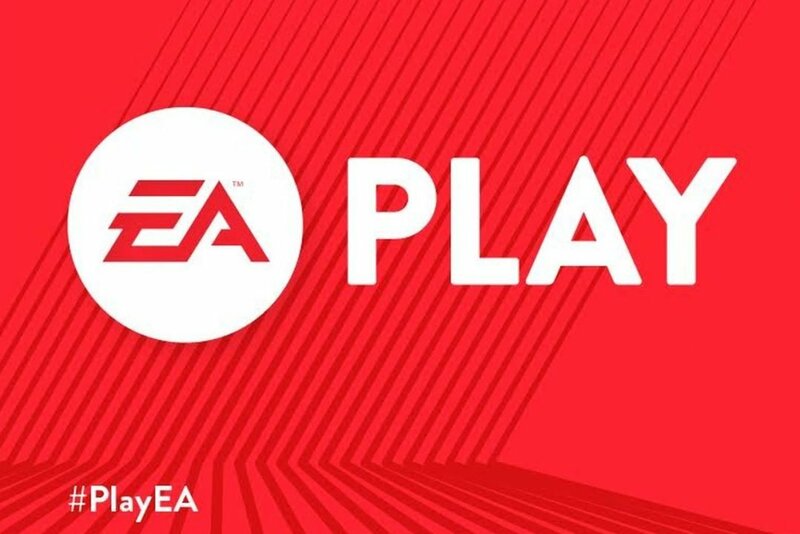 This collection of four different tournaments will lead up to a major, global competition, and EA is putting a million dollar cash prize on the line for the winner. 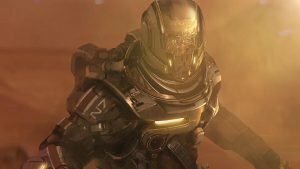 Bioware took the stage to show off some early gameplay footage of Mass Effect Andromeda. The footage showed off two sequences on a dusty, desert-like planet. One featured the player-character shooting an hulking alien lifeform, and the other showed a playable vehicle that appeared to be the Mako from the 2007 original. It was confirmed that more details will be released this fall. FIFA returns this year with a host of new tweaks and features. The most major change to the series is the inclusion of a narrative campaign entitled The Journey. This mode will feature the rise of a professional soccer player, from playing on the streets with friends to competing in major arenas around the world. Another new feature is the presence of real-world managers from the sport, with four confirmed to appear so far. This latest entry in the venerable sports franchise, which will utilize the Frostbite engine, is slated to be released this September. EA announced a new line of games entitled EA Originals, which seeks to fund smaller indie projects and bring them to a wider audience. 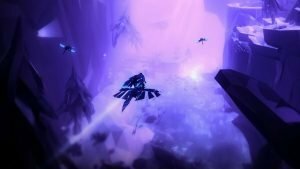 The first of these is Fe, an open-world exploration game by Swedish developer Zoink. From the early gameplay shown, it seems player take the role of a small woodland creature who learns to navigate a sprawling forest and communicate with other animals, both large and small. Seven different developers are confirmed to be working on the Star Wars franchise. In addition, a new Battlefront game is confirmed for 2017. However, no major announcements beyond these were revealed. 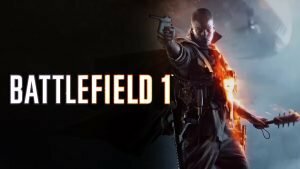 Gameplay and cinematics for the upcoming Battlefield 1 were shown off. 64-player battles were confirmed, as were real-time weather effects, and pilotable trains and airships. No release date was given. Stay tuned to CGM throughout the week for follow-ups on these announcements, as well as coverage of other E3 2016 stories as they break!